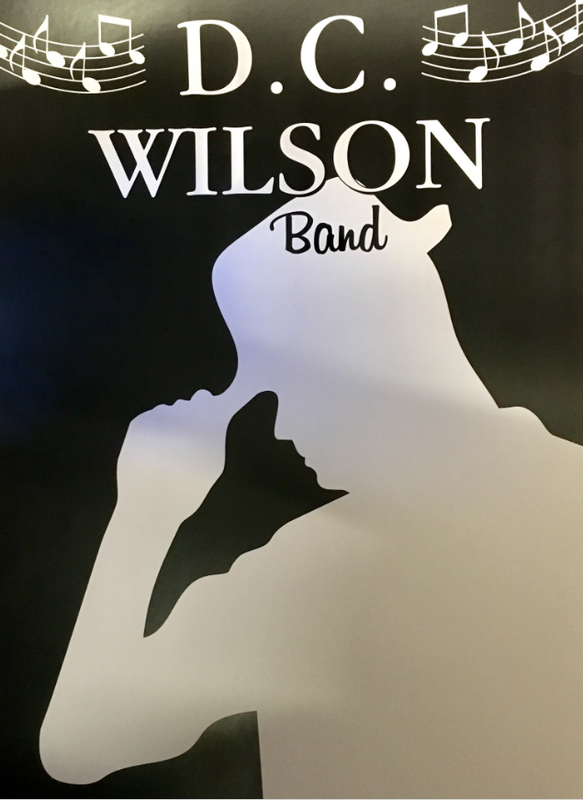 The D. C. Wilson Band: DC Does Dereham ... Again and Again! DC Does Dereham ... Again and Again! 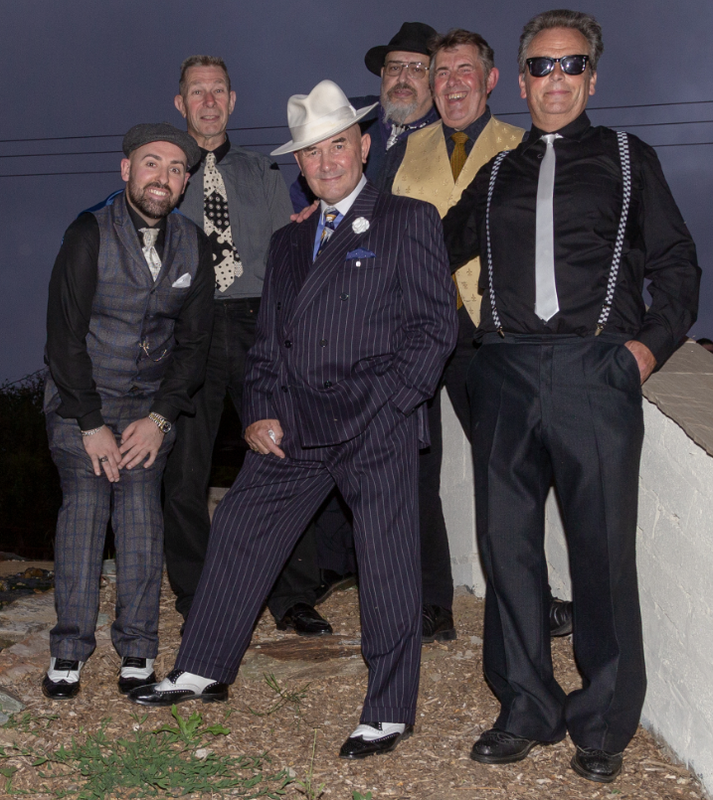 We've just been confirmed to appear at this year's Dereham Blues Festival - and not just for one show, but two yes two count 'em TWO! The first foray will be at the King's Head on Thursday 11 July between 9 and 11pm, and if you want to come back for more, at DC's Bar on Sunday 14th between 2 and 4pm. This'll be the sixth consecutive appearance of the band at this prestigious festival (it might be the seventh, but who’s counting?) and we're already looking forward to it. To whet your appetite, you can order a CD of last year's Dereham performance - and two other fine CDs -- here, for free gratis and for nothing. And you can always catch us at one of our other upcoming shows.